Welcome to the Sunmoona Pride! 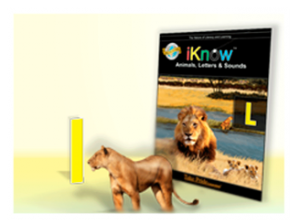 eBooks Learn to Read! 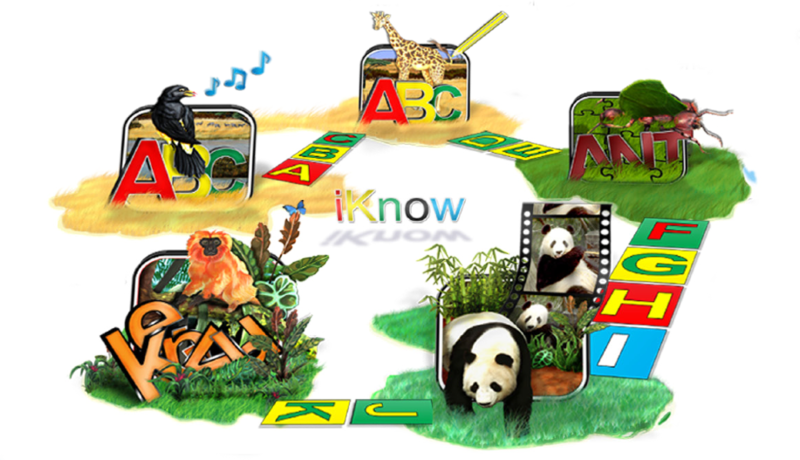 Welcome to iKnow™, BEA 2014! 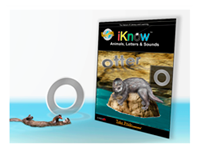 Have an adventure with the animals from Sunmoona Pride – watch one of our revolutionary iKnow™ TV episodes below, download a copy of the iKnow™ Rain Forest eBook, and play a game or two! *iBooks should be installed on your Apple device prior to downloading. 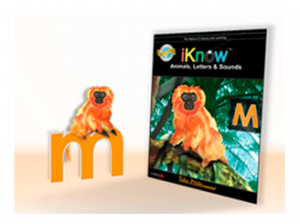 If you are receiving an error, please follow the “Move .ePub to iDevice” video at the bottom of this page. Please fill out the form and one of our helpful Pride members will be in touch with you shortly!